hey there everyone…just wanted to let you know that i am taking appointments for “Christmas Photos”….the holidays are less than five months away!! 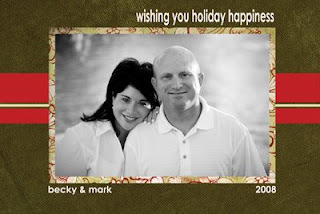 its never to early to start planning for those Christmas Cards…Contact me to schedule your appointment! !